Greetings Andria, and welcome to Austin & Williams! Andria Osler joins our account management team as an account executive. 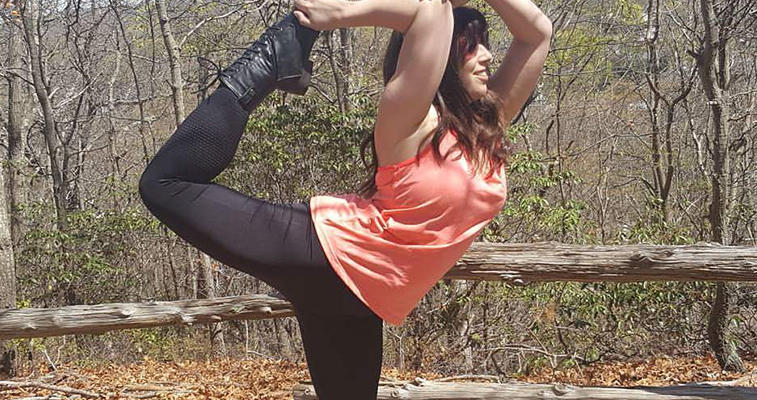 When she’s not doing yoga, Andria enjoys spending quality time with her fiancé and two cats. They spend most of their time binge watching their favorite TV shows, cooking restaurant-quality meals together, and going on hikes all over Long Island.